The Church Museum, built in 1899, was listed on the National Register of Historic Places in 1999. The church was designed by F.W. Kinney, a designer listed in Iowa's Historic Architects. 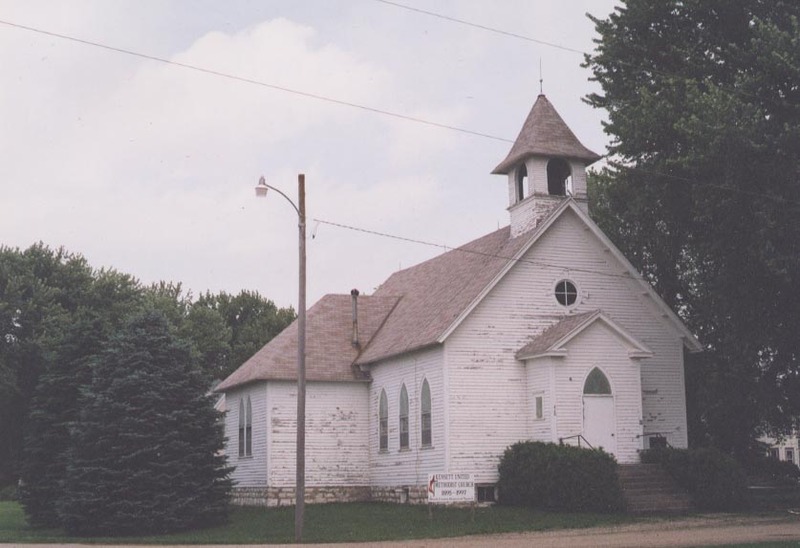 The museum is architecturally notable for its tin interior, and the documentation of the construction and membership from 1895 until the church closed in 1997. The main floor is used as a community museum and the basement is used for community meetings and social events. The WCHS has recently re-roofed and repainted the structure and repaired drainage problems. Location: One block west of Hwy. 65 in Kensett. There is a sign on the west side of the highway.